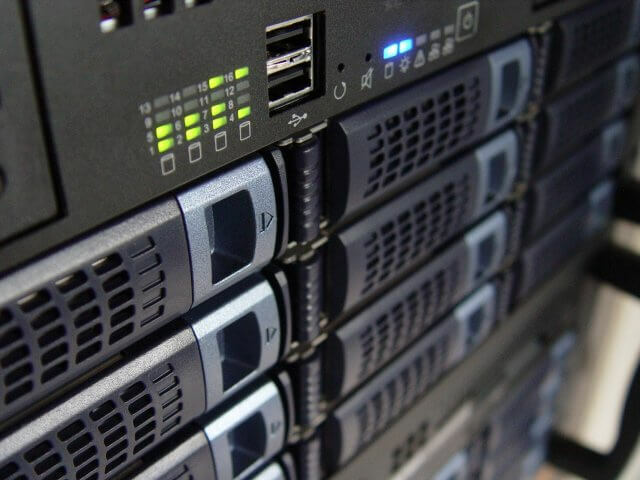 The dedicated server allows a company full use of the server for all of its needs and customization without being bogged down with overuse from other companies. The host company provides the customer with administrative access, which is unavailable over a shared server. Companies are not constrained to a specific operating system or hardware requirements and have full flexibility to use the server as their company or organization needs. A shared server is already programmed with RAM, CPU, disk space, and software. However, on a dedicated server, the customer can customize these to fit their business. Some host providers will even include Unix or Linux Server at no cost to the customer, whereas consumer operating systems (such as Microsoft Windows) may require special programs or have monthly fees associated with them (such as Red Hat). There are also other operating systems available for free across the open source community, which the customer has access to. The freedom of choosing their own operating system, RAM, CPU, disk space, and other software means the customer can make the server fit the needs of the company. This can be crucial to a companies’ success since shared servers may not offer the type of software they require or may offer software that the customer would never use. With a dedicated server, the customer may rest easy knowing that they do not share a server with a malicious or spam website. With shared servers, companies also share IP addresses. Unfortunately, a company’s ranking could be influenced negatively if they share an IP address with an adult or spam website. Security is usually tighter in a dedicated server and updates are usually provided by the host, so customers who manage sensitive information are also safer using a dedicated server. Customers of a dedicated provider are not responsible for building or maintaining the server, the host company takes care of that. Maintenance, updates, and repairs are all done by the host company, which can cut back on time and cost for the company. Most often, maintenance is provided at a quicker response time and by trained professionals and technical support is provided to the customer can troubleshoot web issues that may arise. The server is also held at a facility where the host can store it. If the customer doesn’t have enough room for the server or has an environment that is not particularly healthy for a server (for example, condensation, extreme temperatures, or other environmental factors), a dedicated server is a great solution since the host maintains the proper environment and room for the server. Financially, shared hosting is much less expensive than seeking out a dedicated server, but the benefits and customization options that come with a dedicated server can help your company to flourish.